We appreciate that moving home is a stressful experience, so our aim is to assist you in making everything run as smoothly as possible. To make this happen, we have streamlined our service to provide a 'personal contact', plus all the advantages of the latest technology to speed up searches and transactions. We believe that you should be able to pick up the phone and talk directly to the solicitor who is dealing with your entire case. 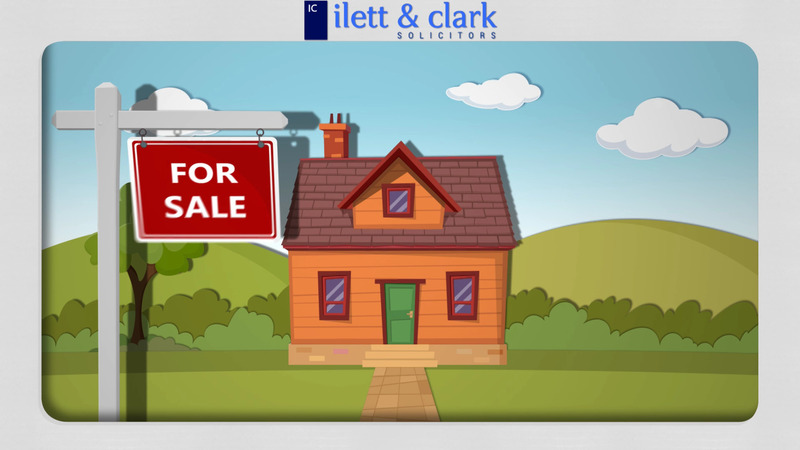 As a qualified lawyer they will be an expert in conveyancing, able to provide immediate advice and guidance. With access to the internet, you can check the progress of your case at any time – during the day, evenings or at weekends. You will be provided with a unique password enabling you to enter the Case Management section of this website and see the steps which have been taken. Many aspects of conveyancing have been revolutionised by the internet. For instance, we have instant access to Land Registry records and can perform all necessary searches via computer. At the completion stage, funds can be transferred in a matter of minutes. All of these factors contribute to a faster and more reliable service. This video explains the whole conveyancing process in entertaining, plain English.